The Mental Planners is a DIT course related society. The aim of this site is to highlight planning and environmental issues from across Dublin and Ireland and to encourage interest in these matters. Students Wanted to Share Your Vision! PLACE Blog: somewhereto_ Share your Vision. 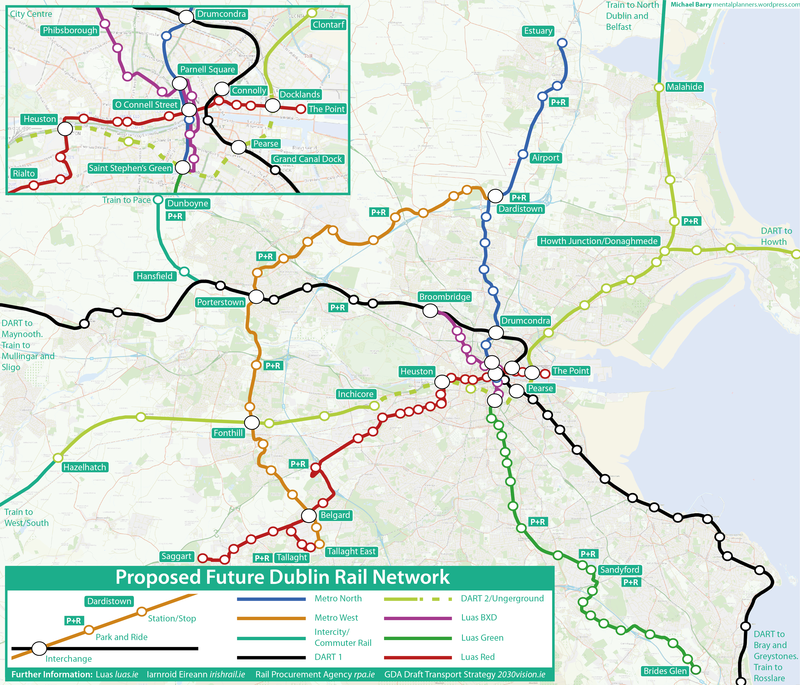 Map I made of the main and most likely rail projects for Dublin along with the current rail lines. Will be looking at this in more detail with regards to alternatives. “This property will appeal to owner occupiers and investors alike” are the words you’ll read if you search for apartments for sale in Dublin’s Priory Hall. Slightly over ambitious claim I’m sure most would agree. The Donaghmede apartment complex was evacuated in October over serious fire safety concerns. Because of defects in the external walls of the buildings fire could spread through an entire block within minutes. To fix just the most serious problems the entire external walls of the 187 unit development would have to be completely removed and rebuilt with a cost of €7.3m. 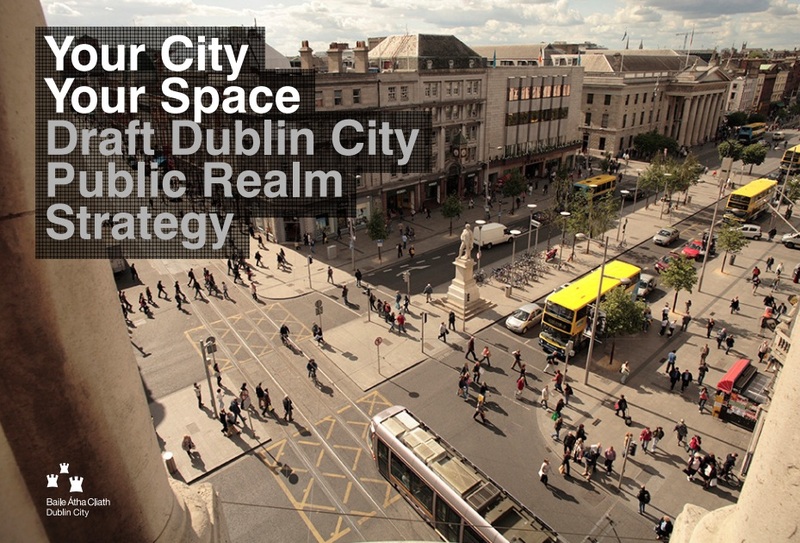 tDublin City Council (DCC) have published their draft Public Realm Strategy and want your opinion. The draft can be found on DCC’s web site dublincity.ie in the planning section. In this post I will outline the main points as set out in the Strategy so you know what it’s about. As well as voicing your opinion to DCC you can also share your views with me which I more than welcome on any of my posts. Just click reply at the bottom. 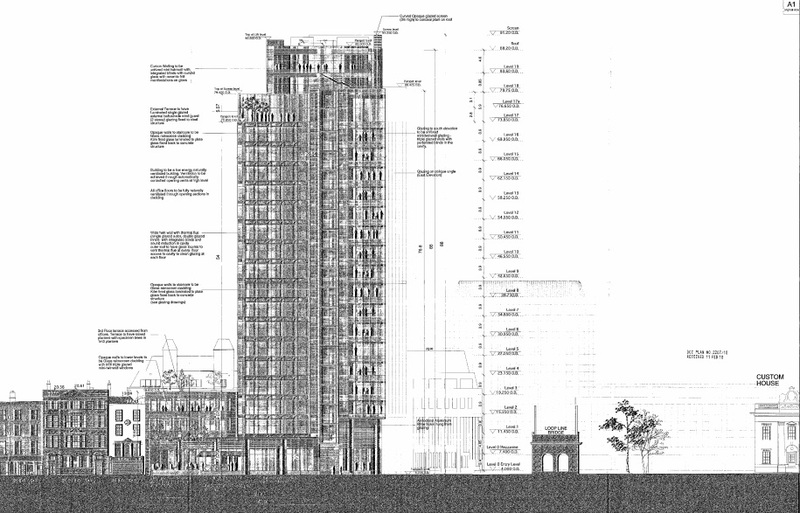 So SIPTU have re-applied for planning permission to construct a new HQ building to replace the current “sky scraper”.